Romance is always in the air with Bollywood films. You can go with any genre of films and you will find a simple and short romantic angle somewhere hidden in the movie. That’s the beauty of Indian movies and also the USP of Bollywood film industry. The romantic angle in the movies is also the prime reason for the age-old tradition of music and dance in the movies as they define the true nature of expression as love can’t be expressed by some simple words. However, with time, the music has also played an important part in narrating emotions of all kinds. 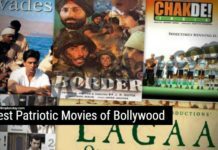 Over the time, the Hindi cinema has witnessed new flavors of romance giving us a whole new experience different kinds of love stories through some of the best romantic films from different eras. 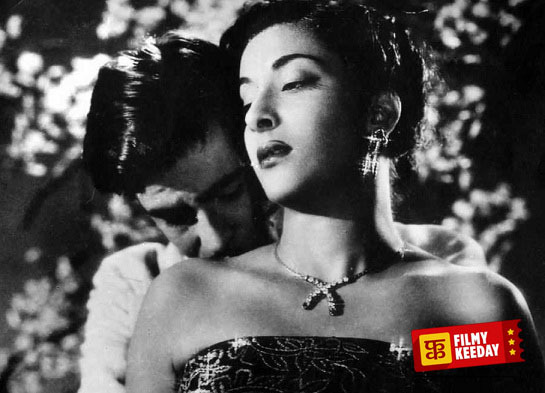 One of the best Hindi Romantic Movies of all time, Awaara also introduced us to the first ever romantic pair starring Raj Kapoor and Nargis. The film was an all-time hit and featured an innocent love story of a rich girl and a poor boy. 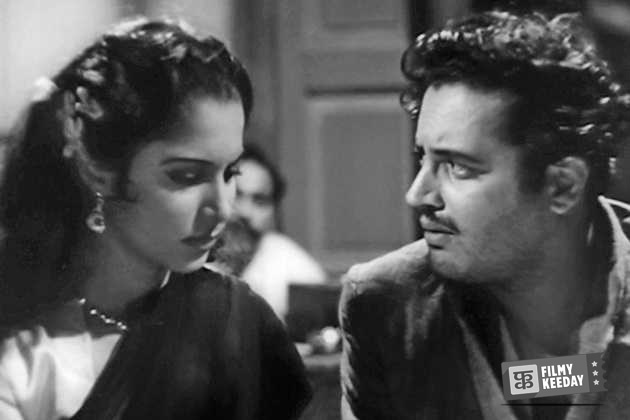 Pyaasa is a 1957 Hindi Romantic feature film starring Guru Dutt and Waheeda Rehman in the leading roles. The film also started the romantic pairing of Guru Dutt and Waheeda Rehman, developing a chemistry between the two actors, the memories of which is still alive even today. 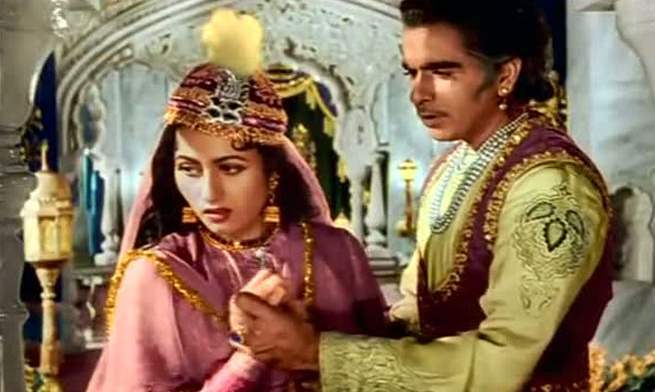 Well, Mughal-e-Azam is famous as the epic Romantic drama in the Bollywood history, however, the film also depicts the legendary love story of Prince Salim, played by Dilip Kumar, and Anarkali, played by Madhubala. 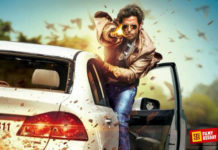 The film is highly popular for its epic star cast, memorable music, and larger than life screenplay. 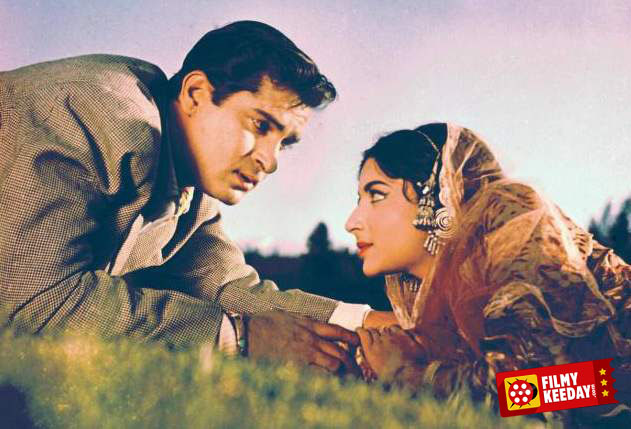 Kashmir Ki Kali is a very interesting love story set in the beautiful paradise of Kashmir starring Shammi Kapoor and Sharmila Tagore as the lead pair. The film focuses on the sparkling love story between the two and the obstacles they face later on revealing new mysteries about their past. 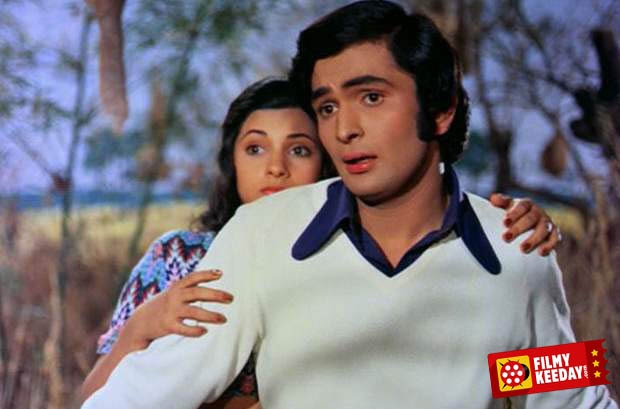 Directed by Raj Kapoor, Bobby is a 1973 romantic Hindi film starring Rishi Kapoor and Dimple Kapadia in the lead roles. The film depicts the teenage love story of a rich boy and a poor girl, who fight against all the odds such as the difference in their social status, family differences, and other factors, and ultimately unite at the end. The Rich vs. Poor clash theme of Bobby has inspired many romantic movies in the years to follow. Silsila focuses on the extra-marital affair as well as depicting how one has no control over love. The film also brings Amitabh Bachchan, Rekha, and Jaya Bachchan together on the big screen portraying the real-life rumors onto the reel life. Directed by Yash Chopra, the film is also known for its beautiful locations and landscapes. Love Story is a 1981 romantic Hindi feature film starring Rajendra Kumar, his son Kumar Gaurav and Vijeta Pandit in the lead roles. The film is about a young boy and girl, who leave their respective homes out of anger, meet, and fall in love with each other. From thereon, a sweet, innocent love story begins between them and the rest of the story is about how they solve the differences with their parents and get married. Qayamat Se Qayamat Tak is a film about a love story between a young couple, who belong to rival families. 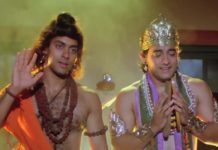 Starring Aamir Khan and Juhi Chawla in the lead roles, the film focuses on the innocent love story sparkling between the two against their family differences. Although not Salman’s debut film, Maine Pyar Kiya is said to be the first solo film that made him a star overnight. The film is about the love story of a rich young boy and a poor young girl, who fight their way through the differences between their families and unite in the end against all the odds. Aashiqui is a 1990 musical romance film directed by Mahesh Bhatt, starring Rahul Roy and Anu Aggarwal in one of their memorable performances of all times. The film narrates the story of an aspiring singer Rahul, played by Rahul Roy, and Anu, played by Anu Aggarwal. More than the story and theme of the film, Aashiqui is known for its music and is said to have established the careers of singer Kumar Sanu and composers Nadeem-Shravan. Directed by Yash Chopra, Lamhe narrates the story of a young man and his quest to find his true love. The film tries to draw our attention towards the fact that love sees no age boundaries by featuring the two love stories. The first love story is of a young boy Viren and a few years older beautiful woman Pallavi. Whereas, the second love story is between the now grown up Viren and Pooja, the daughter of Pallavi, who is also a look-alike of her mother. 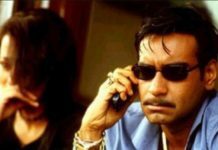 Jab tumne usse mohabbat ki thi to….